We all deal with it at some point. Aging is a natural human process. While we can’t keep our youthful looks forever, youthfulness is not all about our outside appearance. 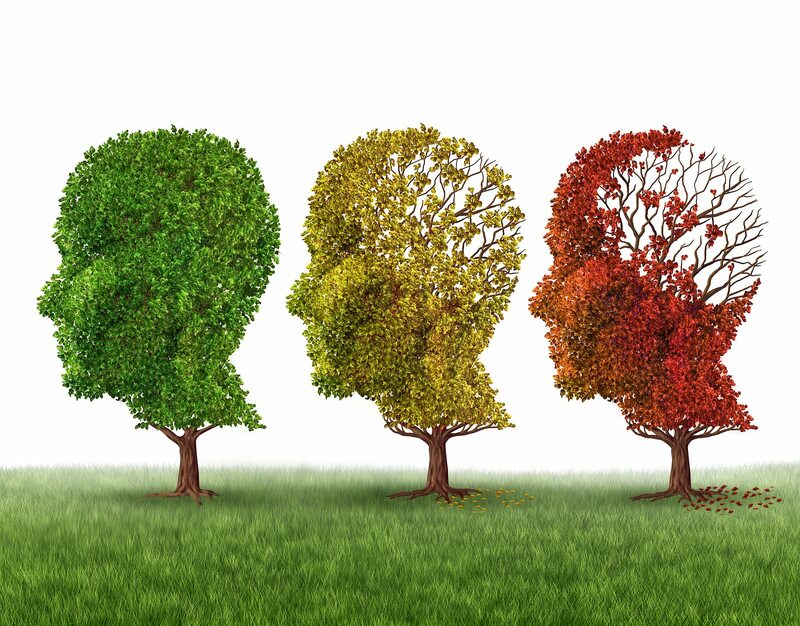 Aging can also have a negative effect on our brains. According to Nobel prize-winning biologist Elizabeth Blackburn, we can take steps to not only maintain our young-looks, we can also preserve cognitive function and keep a stronger immune system through five steps. Blackburn discussed her decades-long process of discovery in a TEDtalk from April that was posted online this week. In the talk, she detailed how the cells dividing and multiplying inside our bodies each transfer chromosomes that are supported by extremely significant caps called telomeres. Blackburn and her team of partners, Carol Greider and Jack Szostak, believe that we have much more to say on our aging process than we were originally led to believe. The root of our aging lays in our chromosome data – Blackburn and her team have discovered that these telomeres and an enzyme they named telomerase, can strengthen the span of chromosomes, keeping you with your youthful looks. Blackburn explained that you can think the telomeres “like the protective caps at the ends of your shoelace,” she said. And just like those shoelace ends, telomeres fray and wear over time. Eventually, telomeres get so short that they fall off. Simply put, the longer your telomeres, the better off you are. When the telomeres shorten, the chances of your skin cells dying is increased, which in turn, will cause wrinkles. Short telomeres will also cause hair pigment cells to die, as well as a higher risk of your immune system dying off. This could contribute to individuals developing high risks of cardiovascular diseases, Alzheimer’s, and even some types cancers. Here are five tips to help you slow down the aging process and keep you happy, healthy, and young. High levels of stress can be linked to the shortening of our telomeres, according to Blackburn. If you do experience high stress, one effective method of reducing that stress is through calming meditation. A pilot study of yogic meditation for family dementia caregivers was shown to increase their telomeres. Blackburn’s research shows that being involved closely in your community can help strengthen your telomeres. Emotional neglect can contribute to telomere shortage, so it is important to build relationships within your neighborhood. In a 2013 study of 298 adults ages 65-74, participants who were married were found to have longer telomeres. Blackburn also says that having strong, life-lasting friendships can be beneficial to your telomeres. Well this one is easier said than done. According to Blackburn, individuals who having more money in the bank are said to have longer telomeres. While money can’t buy you happiness, it might buy you youthful looks. Stop The Music – Are Holiday Tunes Bad for Mental Health?